We specialize in commercial window applications. Our experience ranges from schools to healthcare facilities to commercial offices. 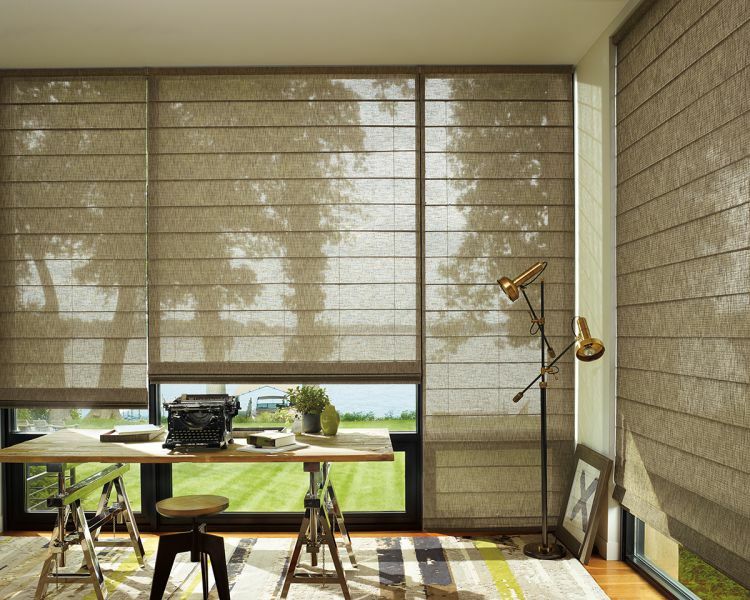 Our products include manual and motorized window coverings. We carry an extensive line of flame retardant fabrics and commercial grade shades.